January 20, 2011 (CHICAGO) (WLS) -- Police are asking for the public's help in locating a missing, pregnant teen last seen January 11. 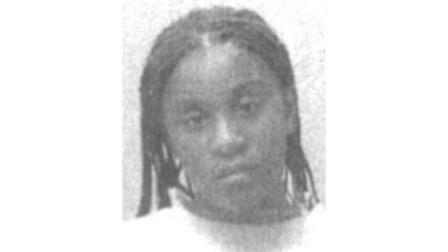 Shakilla Brooks, 16, who is 6 months pregnant, went missing from the 2800-block of West 84th Street. 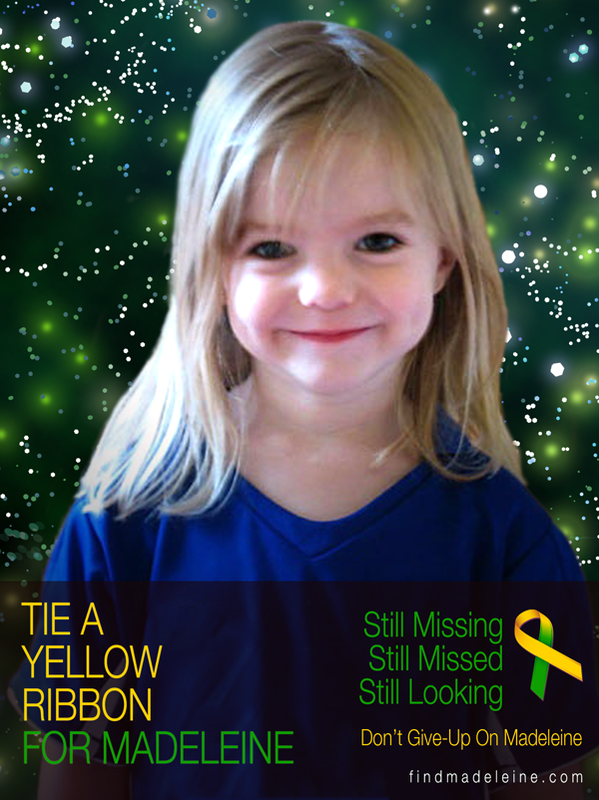 She was last seen wearing a black and pink hat and a red, black and white plaid coat. Police say Shakilla now has short black hair or may be wearing a black shoulder-length bob-style wig. Shakilla is known to frequent the areas around Madison and Kenton and Kostner and Congress. Shakilla may go by the nickname "Lilly" and is 5'0", 130 lbs., with a medium complexion and arm tattoos that say "Dad" and "Rest in Peace LJ." Anyone with information can call 911 or Area 1 SVU at (312) 747-8385. Shakilla disappeared on January 11th and it seems she was pregnant. Tarot is giving a brief synopsis of what may have occurred by looking at past present and future influences and hopes to shed a few glimpses. Tarot is not 100 per cent accurate therefore not every detail may apply please therefore look to factual sources for information that is reliable. Looking at the first card we have the 10 of wands reversed. This card can show someone who wants to unburden themselves. Perhaps Shakilla did not want to be pregnant and its a possibility with this card. When we get the 10 of wands it can tells us that a person is oppressed by their situation therefore, perhaps Shakilla has wanted to rid herself of responsibility? again just what comes to mind with this card. The reversed 10 is not a nice card in particular and will show her outside of her town or buildings where she lives. This card gives a South direction primarily but reversed could represent North. I think Shakilla was being slandered against, maybe because of her age and being pregnant but I think there might have been gossip about it that could have been a lot of weight on her mind. I just feel she is saying ' I cant do it' so perhaps she did not want the baby? because this card can also show clearing debris away for a new life. Maybe though, she had opposition in that so what she wants is not the question. There may be a male who makes things difficult for her. Im also feeling she was waiting for a message or some information about something and this did,nt come to her. The 9 of wands shows that she is not in a good position and that she might have felt attacked whether physically or mentally. I ask where Shakilla is , but this card tells me that someone knows and is going to let slip with that information. There are three people I see and one of them will speak up. This card shows me that she has wanted to distance herself from a destructive relationship so she might have wanted to keep it quiet about where she was. However because of the situation perhaps someone decides to mention something. This card gives us East - there is always a possibility that WEST may come into it but I give what it shows me. There may be a love triangle here and its a very deep and emotional time that I see also wanting to end the situation with one of them. Perhaps also maybe even an abortion could be here on the cards whether that is actual or not Im not sure as it seems rather late for that. However, I do see healing in the picture so I am hoping that she is somewhere she can get over the problems that she is feeling. I think she is with one of the people she is emotionally linked with. This page of wands in respect of when Shakilla can be found shows messages. Im not sure whether they are false messages or not but the Page has an 11 on it so Im assuming that either 11 weeks or the number 11 will be useful as to when she can be found. This card can suggest a 'birth of a child' so when the child has birthed ?? I will look at tarot again if there is no news of Shakilla over the next while. Tarot is not 100 per cent accurate so some details may not apply. Ive only just found out that Shakilla is safe. The only things I can find as tarot validation in this case is that she was found WEST and tarot has mentioned that direction for her and the number 11 and she was found in January 2011. It seems someone DID tell the Police they had seen her. I think tarot touched on the fact that someone would. There are no other details so we just have to wish Shakilla well and be very very grateful that she has been found.